Explode, destroy, fire, shoot, smash, kill, freeze, send the power of the Gods and don’t even think about stopping! Man, you now have a virtually limitless arsenal to beat: rockets, grenades, automatic rifles, torture instruments… and even a NUCLEAR BOMB! 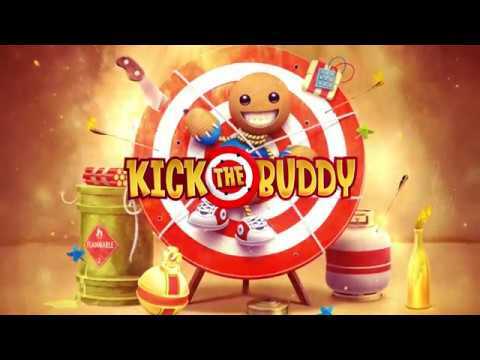 We present to you Kick the Buddy — it’s more than just a game! It’s a top interactive action game! Want to smash all around you? Want more kicks?